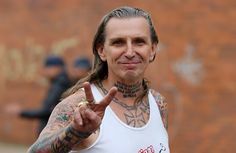 Indian Larry, a customized motorcycle builder from New York had a huge fascination for tattoos; the one on his neck is quite famous in the motorcycle industry. 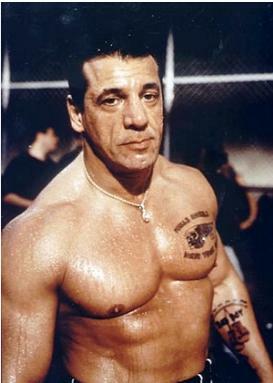 Chuck Zito is a popular stuntman and actor. He possesses two unique tattoos, one in his left forearm and the other on the chest. 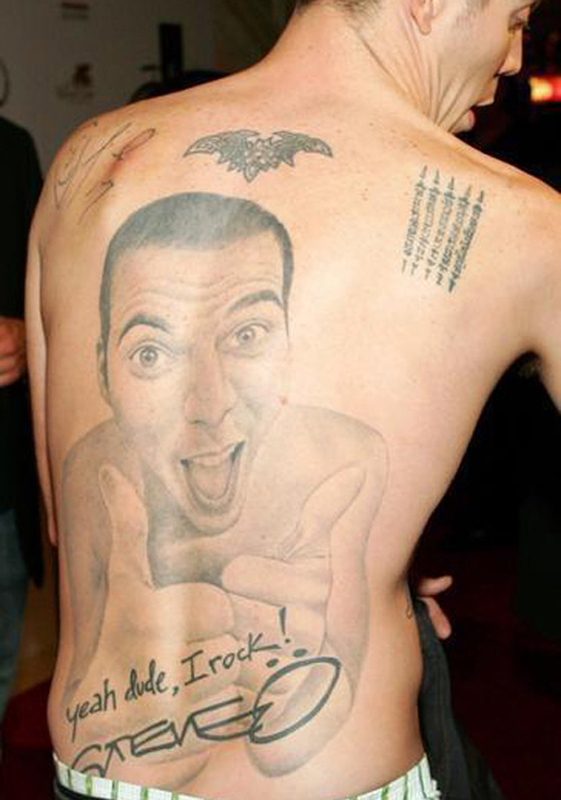 Steve O the stunt performer is well known for his unique body art especially his awesome portrait tattoo.